IGT 6 Winner Name Result Declared Manik Paul Won India Got Talent 2015 Title : Finally the result of India’s Got Talent Season 6 winner name had been announced last night and Manik Paul had won the title of IGT 2015. This year IGT was one of the best season ever and all the constants were more dedicated and energetic too from last seasons. In the Grand Finale of India’s Got Talent Hot Superstar and Big Boss constants Elli and one of the best Rapper from India who is known as Raftaar had given stage performance on IGT Grand Finale. They bothhad camed to IGT stage for the promotion of their new show Jhalak Dikh laja which will be stating from 11 July 2015 on colors channel. Gorgeous bollywood actress Malika Arora Khan had also given her dance performance on the stage of India’s Got Talent grand finale which impress all viewers. Now below get complete details of IGT 6 Winner Name Result Declared. 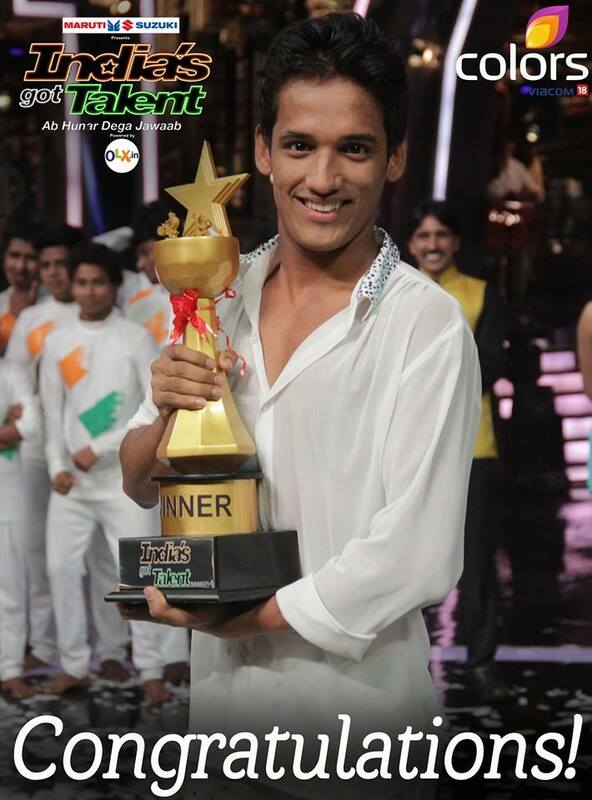 Assam Lad Manik Paul appeals for support in the Grand-Finale of India’s Got Talent 2015. Talking to Northeast Today, he appealed to all his well wishers to vote and support him in the grand-finale of IGT 2015 and the public had given their support to Manik Paul from which he won the title of IGT 2015. 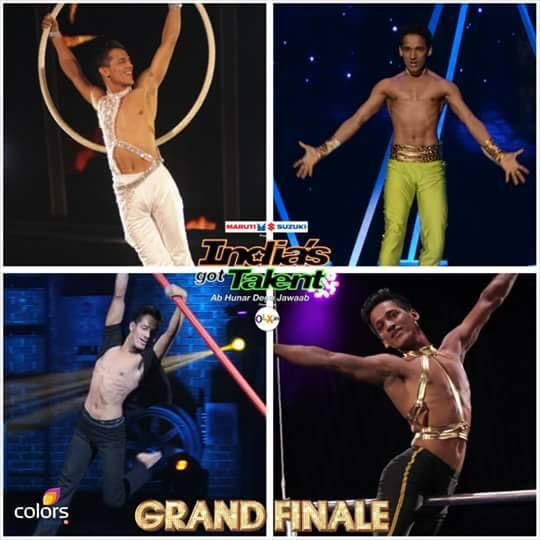 Receiving a standing ovation for his outstanding performance in the Pre-finale episode of TV Reality show ‘India’s Got Talent’, Manik Paul hailing from Northeast, have made it to the Grand Finale, making everyone in the region proud and happy. After his father was killed by insurgents in 1999, Manik and his family had to face lot of hardships and uncalled situations. But as it is said, ‘When there is passion in your heart, nothing can stop you’, Manik too worked hard to achieve his dreams and today he is on a stage desired by many. The mega finale was held live on Saturday i.e 27th June. 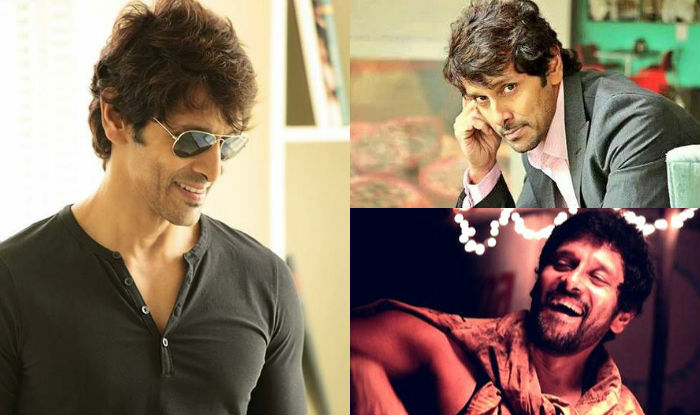 The winner was selected through public voting. And the public had voted for the Manik Paul for his awesome performances due to which he won the title of India’s Got Talent Season 6. This is list of constants who are in Grand Finale.